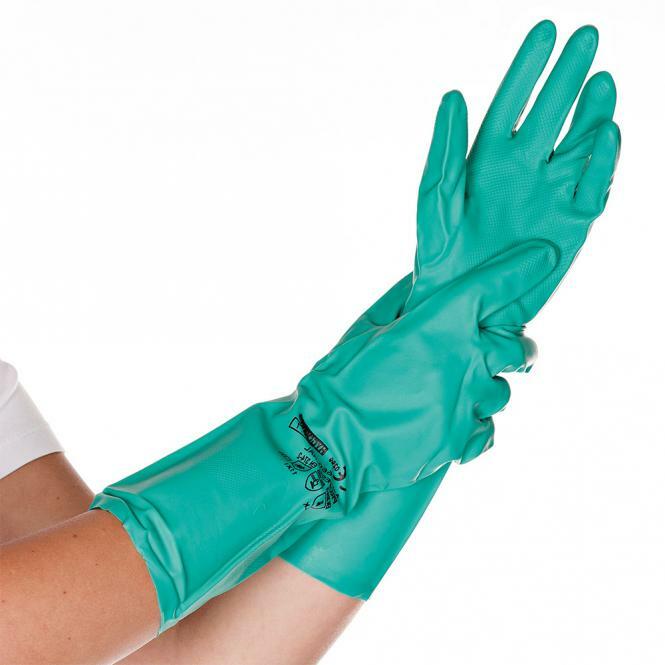 Nitrile gloves for use with chemicals. Nitrile is better suited for resistance to chemicals and is also allergy free. Green in colour and available in Small, Medium, Large or Extra Large.